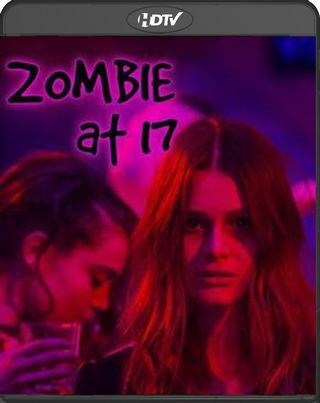 Zombie at 17 follows Tia Scott, a normal 17-year-old girl. Her life had changed after her elder sister died in a hit and run accident recently. But if that was a life altering event, the current situation is much more bizarre as it is threatening.